With the highest quality of academics at its core, the Mulroney Institute of Government will offer a variety of undergraduate programming and research opportunities including a new four-year undergraduate degree in public policy and governance – typically only available at the graduate level. 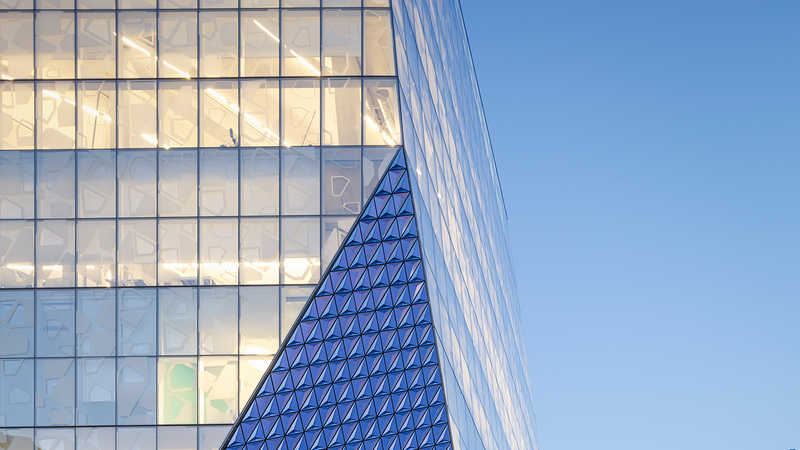 A cornerstone of the project includes an endowment that is in excess of $20 million for academic chairs and student scholarships and bursaries. These bursaries include a special $1 million bursary for Aboriginal Canadians. 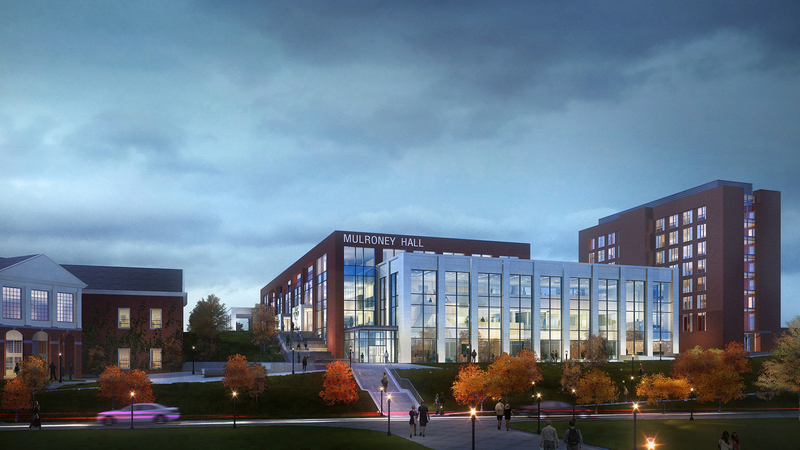 The new facility, called Mulroney Hall, will provide new teaching, learning and research spaces. 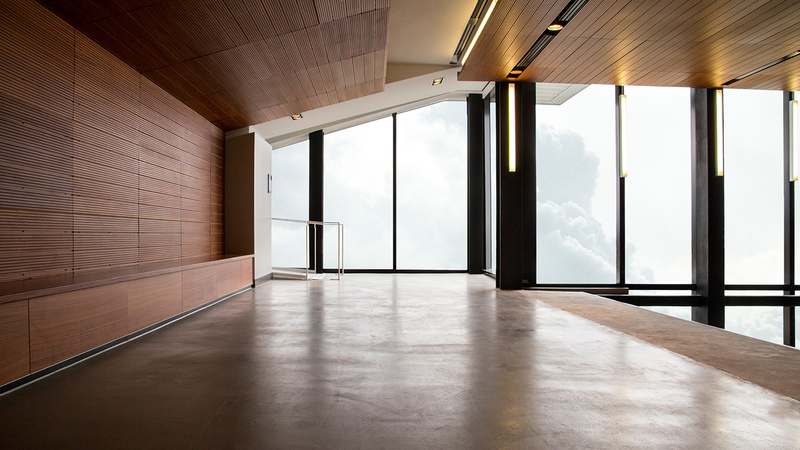 It is expected to be approximately 75,000 square feet and built to meet LEED Gold standards. 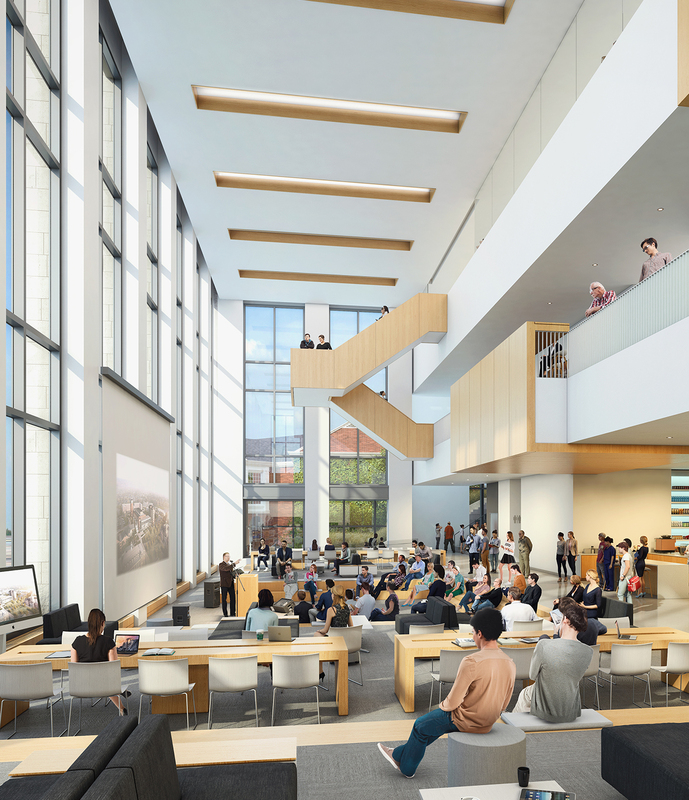 Mulroney Hall will also contain 16 individual teaching/learning spaces made up of classrooms (ranging in size from 40 to 80 seats), computer labs, seminar rooms and a Centre for Teaching and Learning. 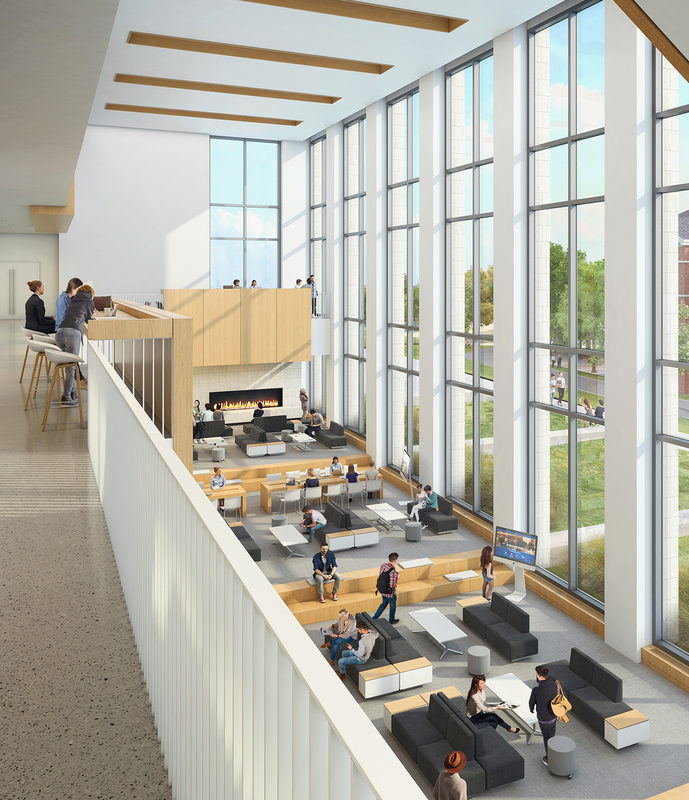 It will also have one auditorium that will seat a minimum of 300 people and distributed throughout the building will be numerous Informal Learning Spaces. 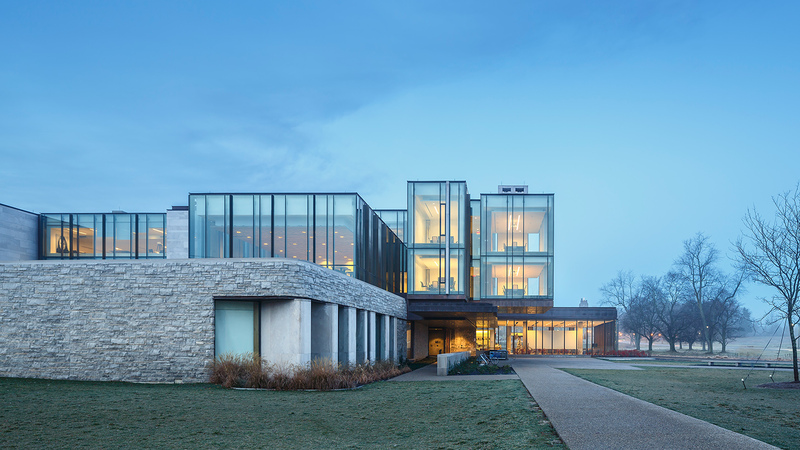 Mulroney Hall will house the Mulroney Institute of Government, which will include an interactive exhibit displaying personal and historical artifacts, including letters from Nelson Mandela and other items chronicling Mr. Mulroney’s tenure as Canada’s 18th Prime Minister.